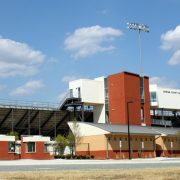 The project consisted of a complete building renovation and several additions. 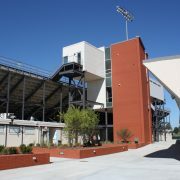 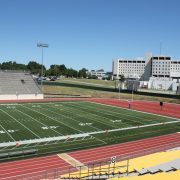 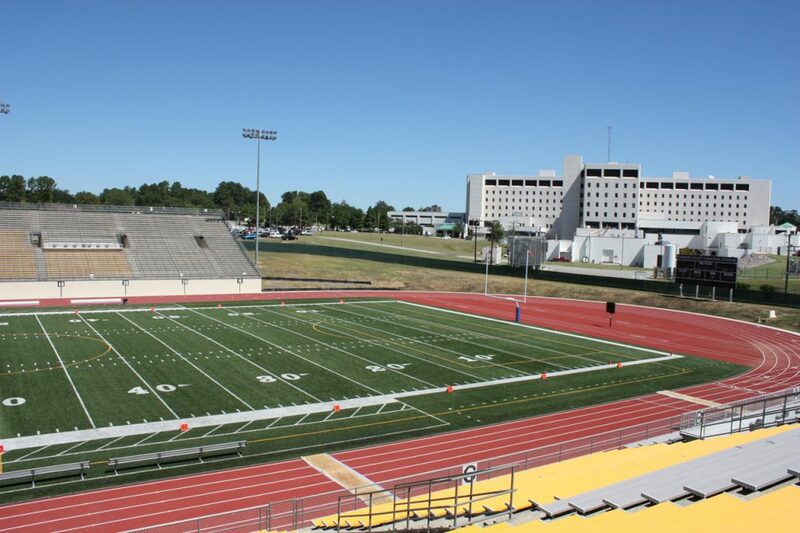 The additions included a new press box, elevator, ticket booths, toilets, concessions building, fire alarm system, new field, new track and site lighting. 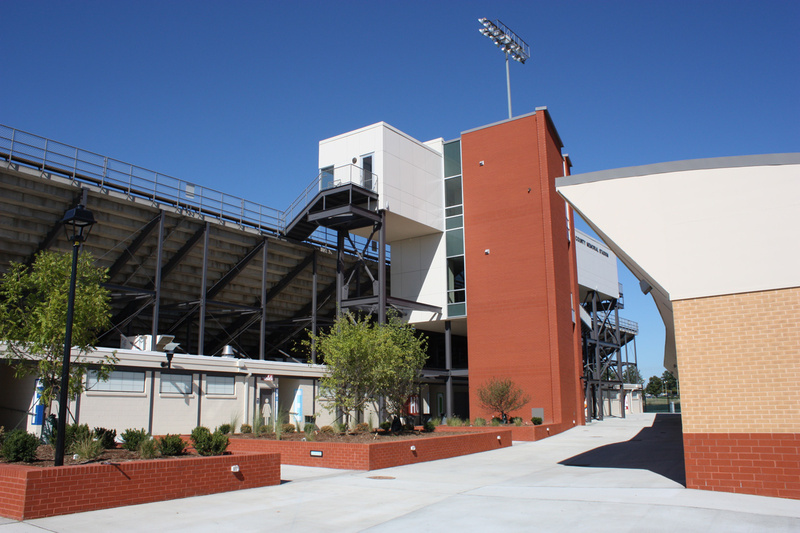 The existing toilet and concession areas were completely renovated and all new electrical, plumbing and mechanical systems installed. 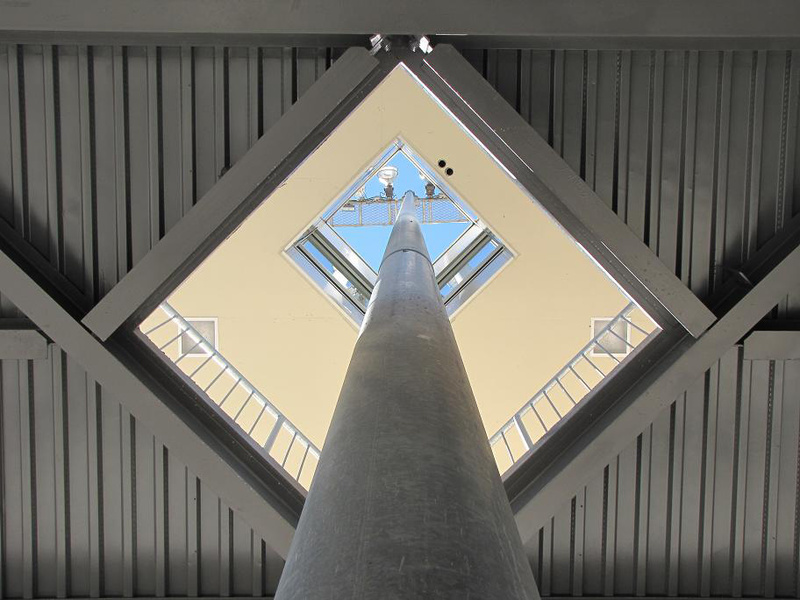 Designer services included all AVAC, plumbing and electrical systems. 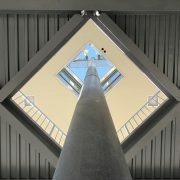 Photos Courtesy of DTW Architects.